Some of the best jewelry articles from July. Amazing black opals with precious stones rings. 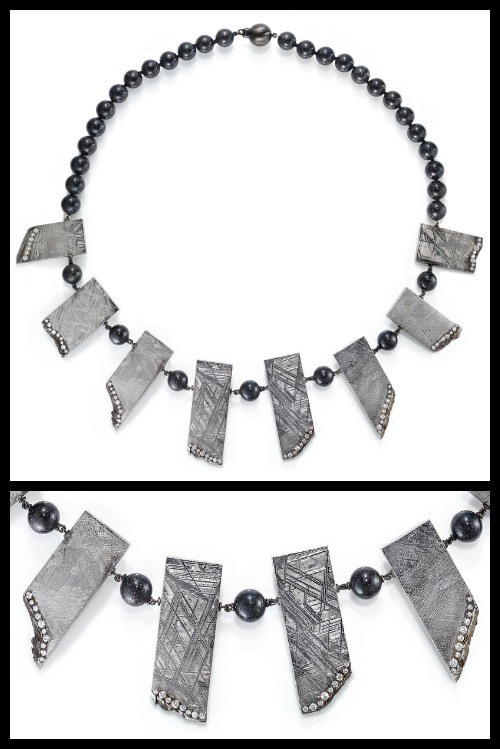 Fine preview of the latest Ara Vartanian jewellery collection. The Caspian Sea and the Black Sea, the Adriatic Sea, the Mediterranean Sea, the Red Sea, the Arabian Sea, the Indian and Atlantic Oceans, all in one collection. I hope you enjoy it. See you next month. 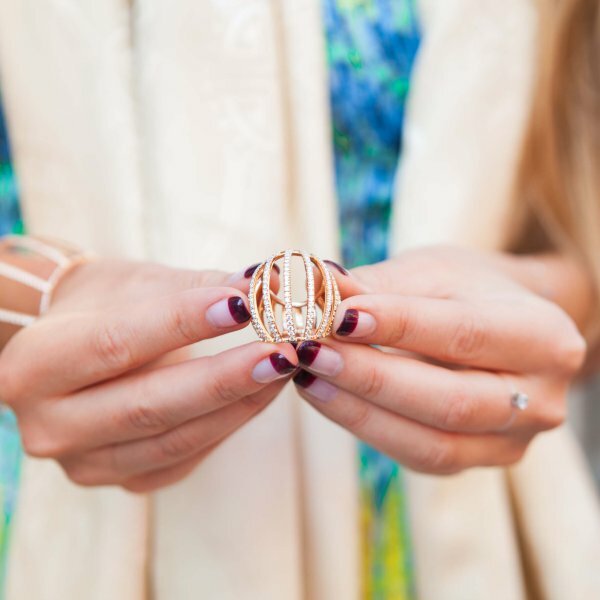 Some of the best jewelry articles from the beginning of June. 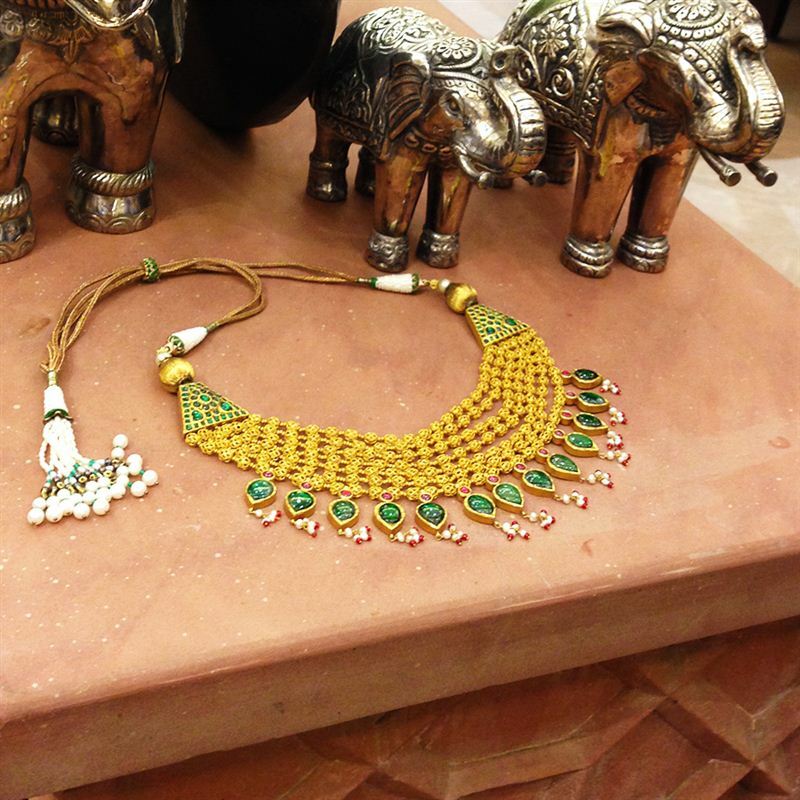 Indian seven vows bridal jewellery collection by Tarun Tahiliani. 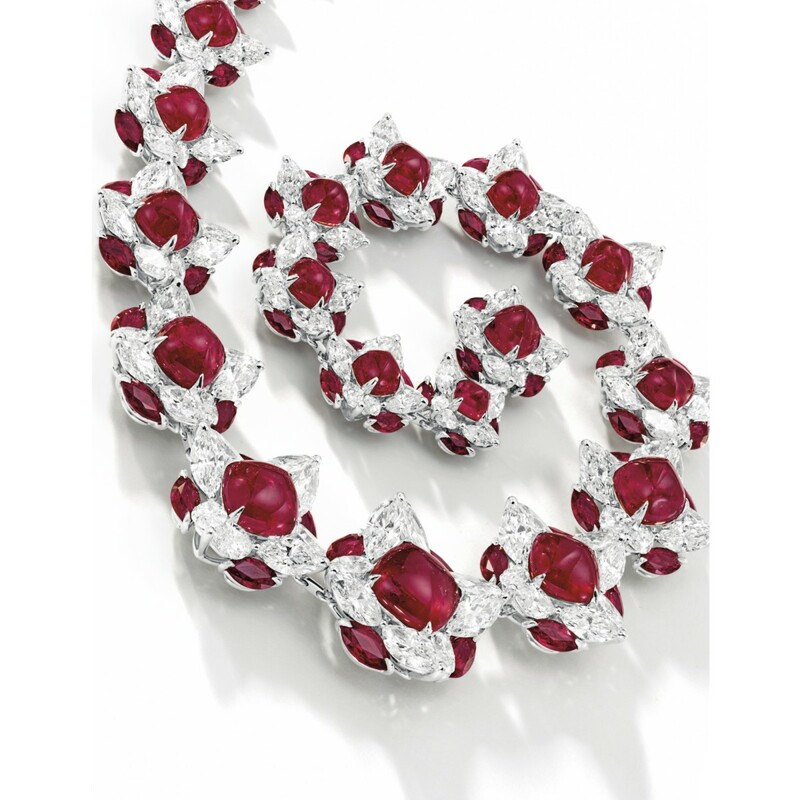 Fine jewelry review article by Gem-A-Porter. 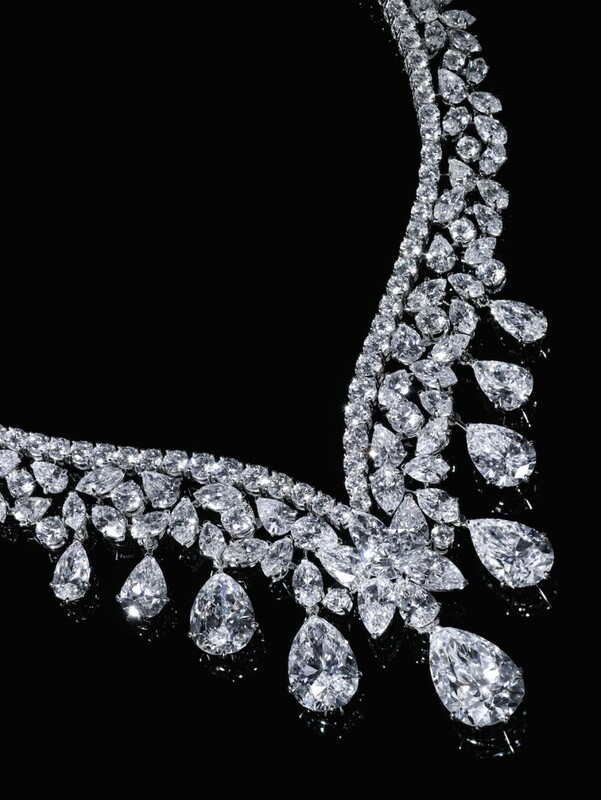 For the end learn more about diamonds. I hope you like it. Till next time. More flashy jewelry articles from May. Fine jewels photos selection made by Gem Gossip. Tips and suggestions from Bushra M.
Fine photo review of his artwork. 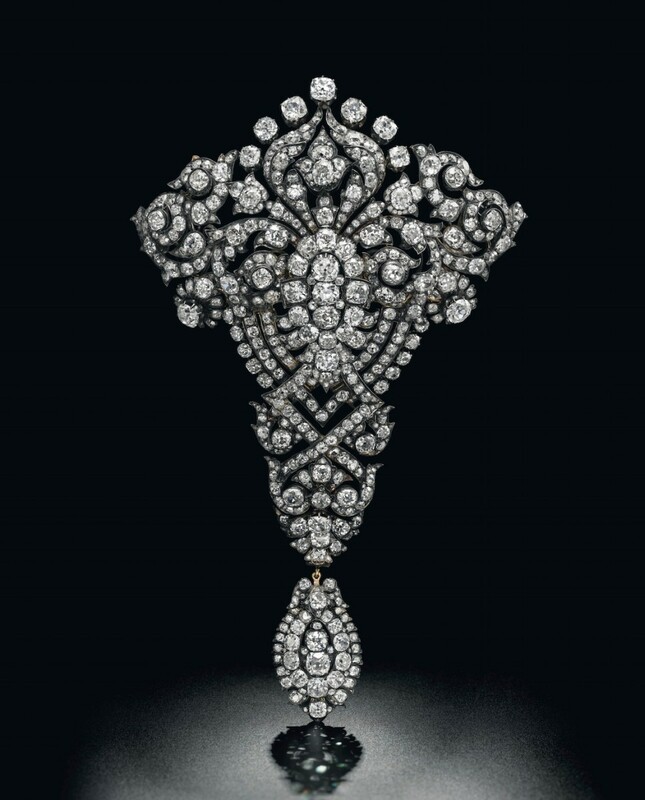 >>Edwardian diamond necklace fit for a queen. 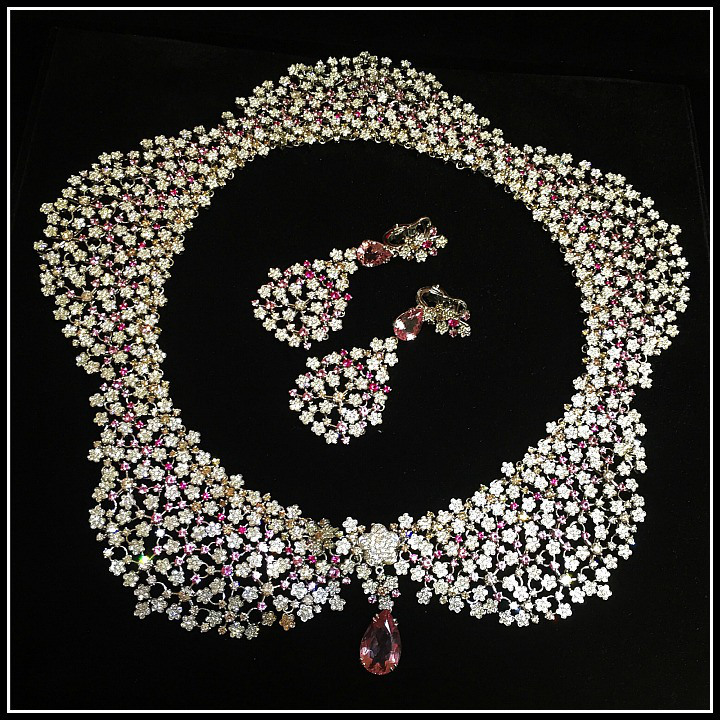 Great jewelry review by Diamonds in The Library. Some of the best jewelry articles from the beginning of May. See some of the beautiful antique jewelry that The Three Graces has to offer. Staurino Fratelli, Dionea Orcini and Nikos Koulis on the show. 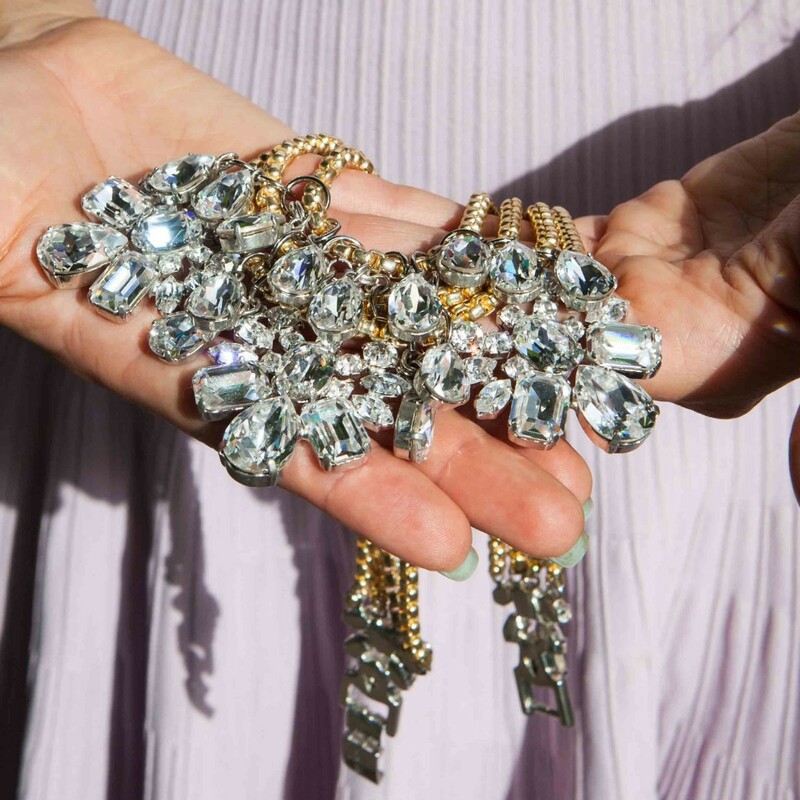 Glamorous jewels for everyday life. 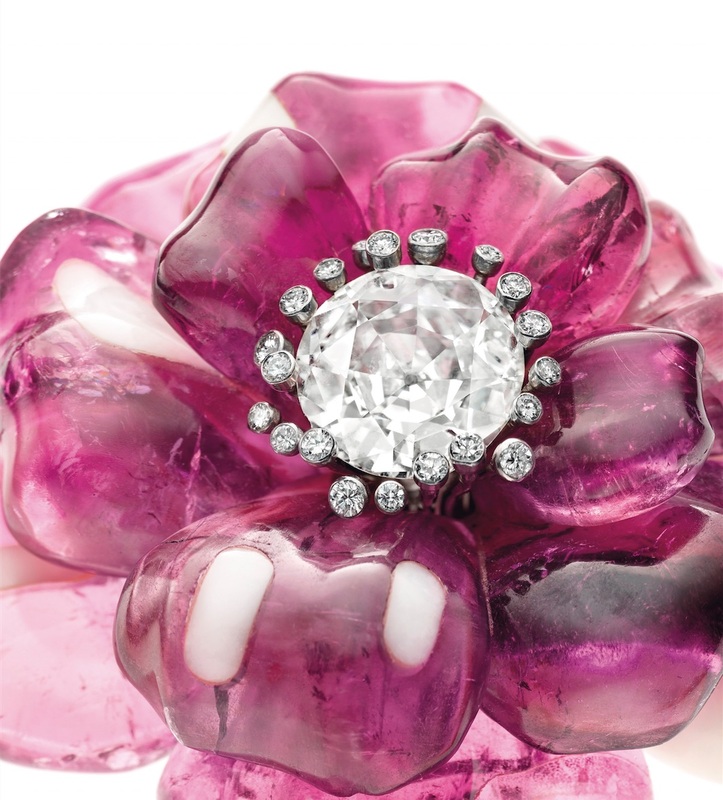 More flashy jewelry articles from April. 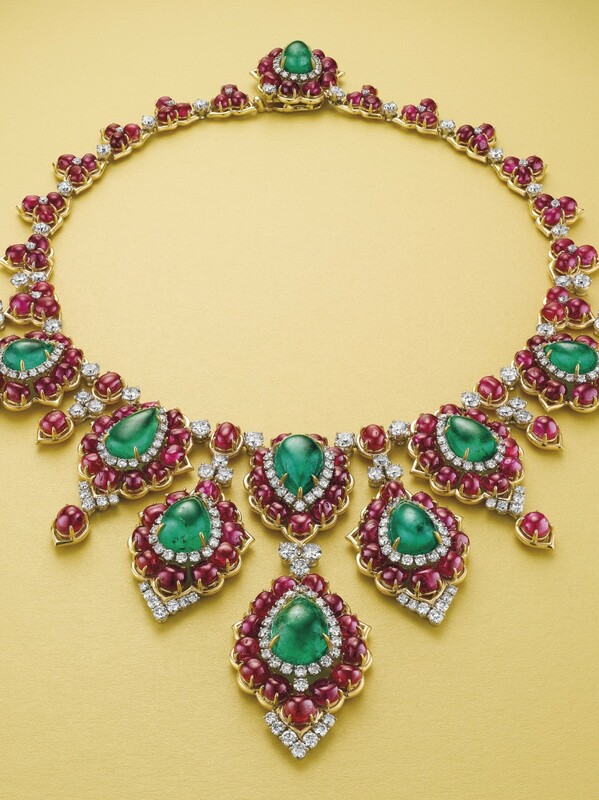 Find out about the most beautiful and expensive jewels that were sold at the famous auction house. 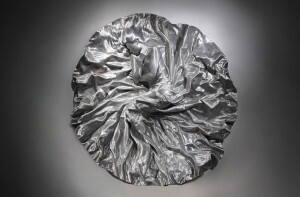 Fine preview of Geneva’s May 12 Sotheby’s Auction. Is the season of turquoise jewelry. 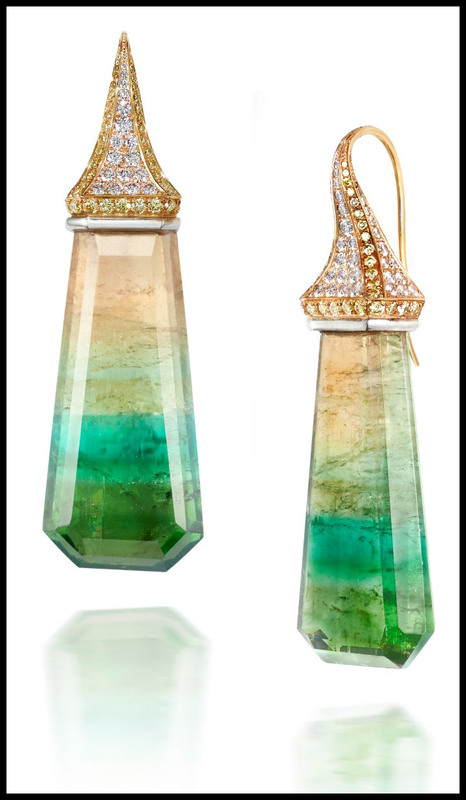 >>Four Color Tourmaline Earrings by Rachael Sarc. 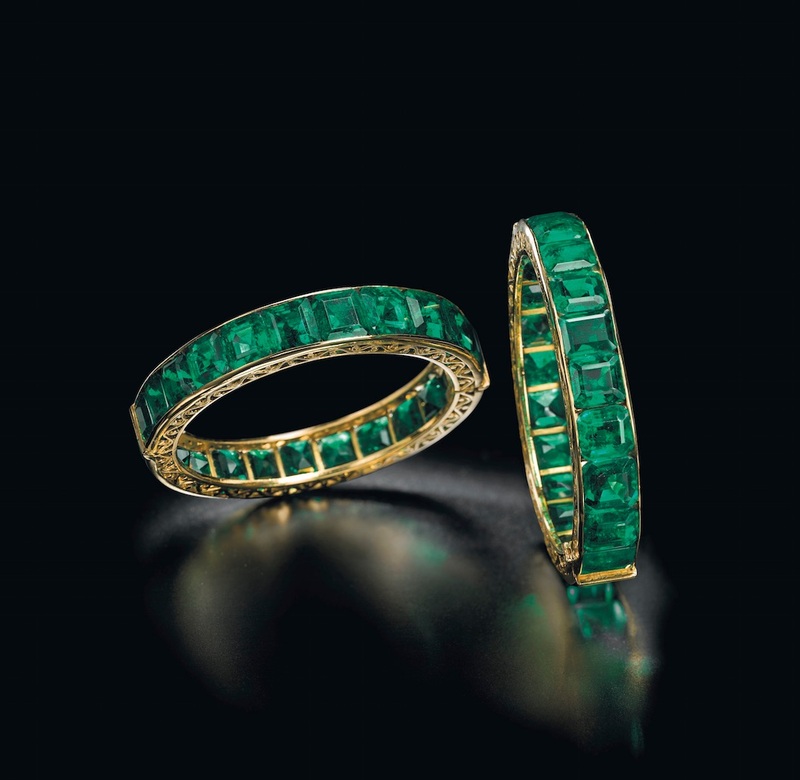 For the end learn more about emeralds. Some of the best jewelry articles from March and the beginning of April. 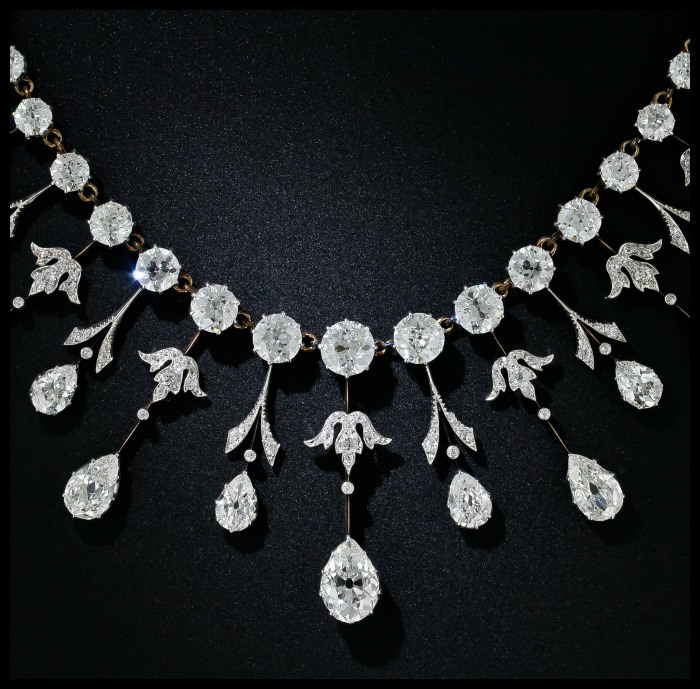 Over 351 magnificent jewels will shine on May 13th in Geneva. Fine informative article by Gem Gossip. 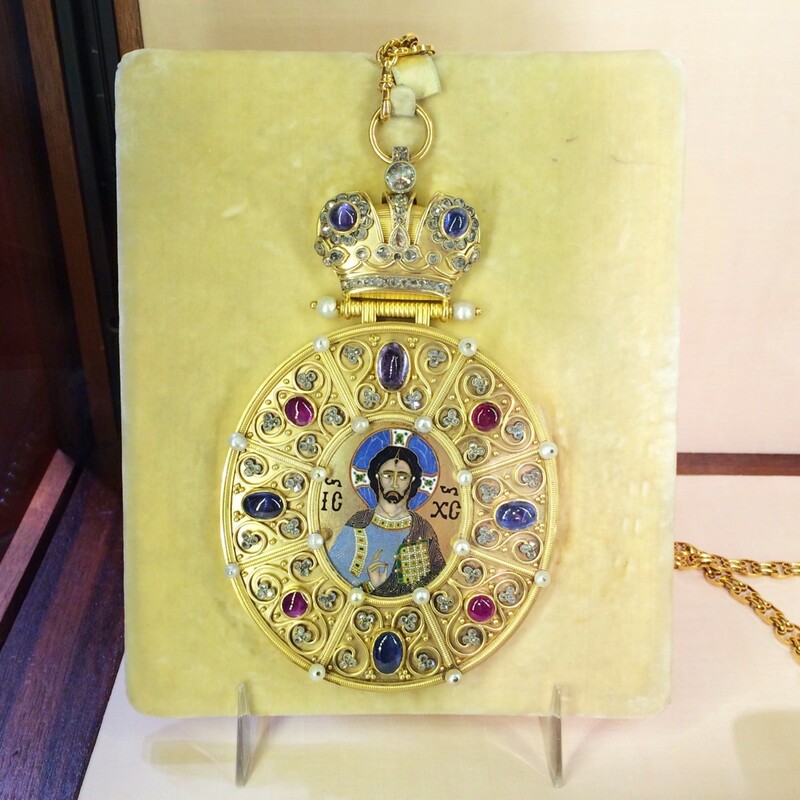 >>Estate Jewelry Round Up – It’s April! Beautiful estate jewelry selection by Natalie. Some jewels inspired by the good old fashion. A trip through the wonderful Cidade Jardim (Garden City) in Sao Paulo, Brasil. 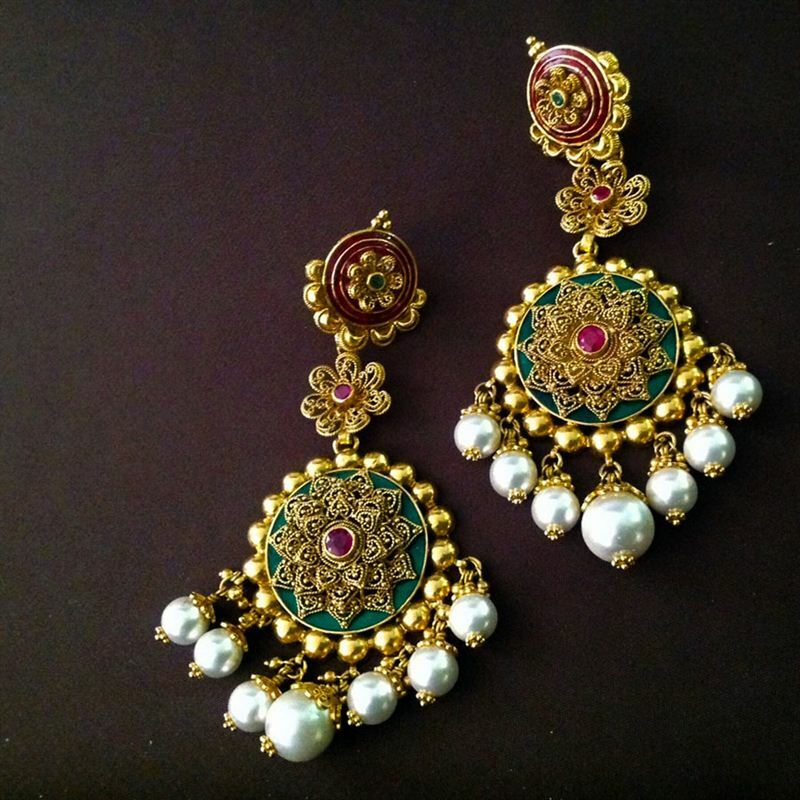 About the renowned jewelry designer – Amrapali – and his masterpieces. 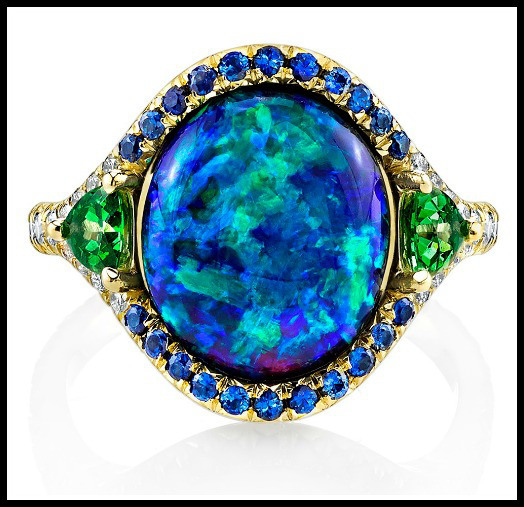 >>Award-Winning Omi Prive Black Opal Ring and Glorious Long Art Deco Dinner Ring At Lang Antiques. 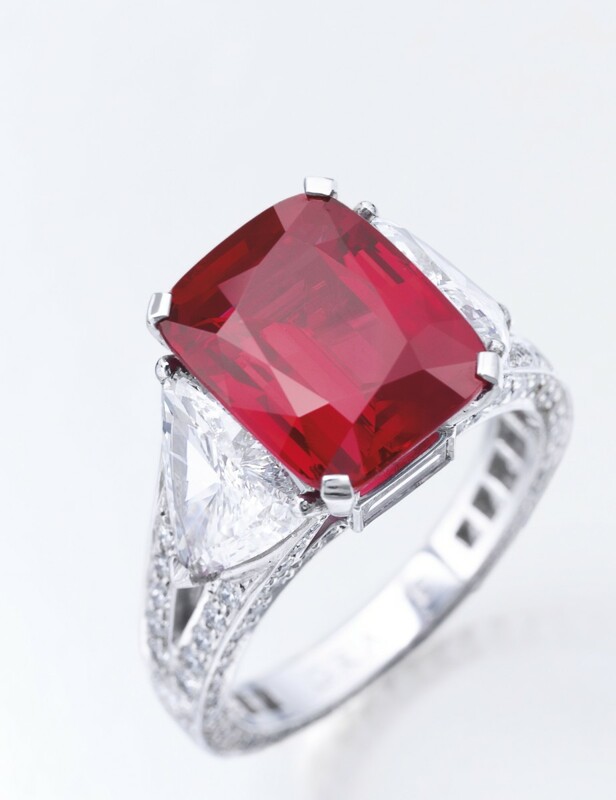 Great jewelry reviews by Diamonds In The Library. 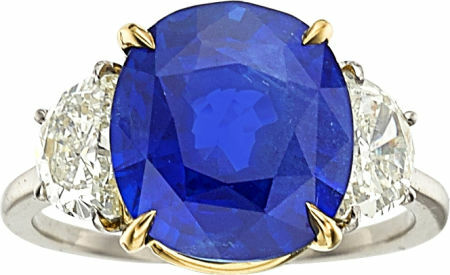 More flashy jewelry articles from March. Fine article by Jewels du Jour. About two local jewelry stores and their treasures. See the art collected by the legendary actress during her life. See some of the best jewels Brazil has to offer. 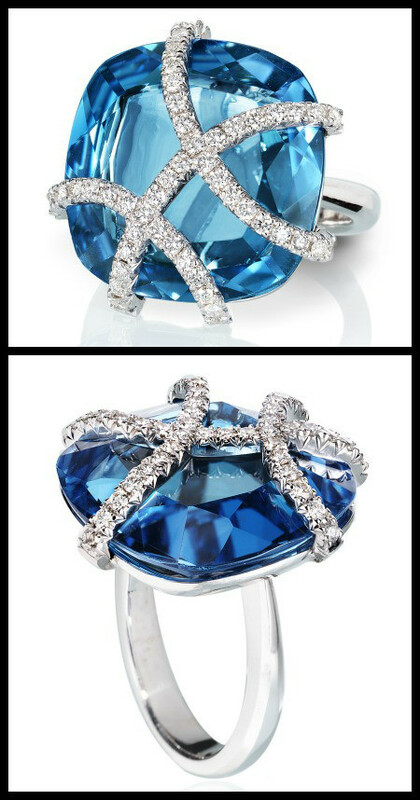 Jewels inspired by the warm waters of the Mediterranean and its sunny beaches. 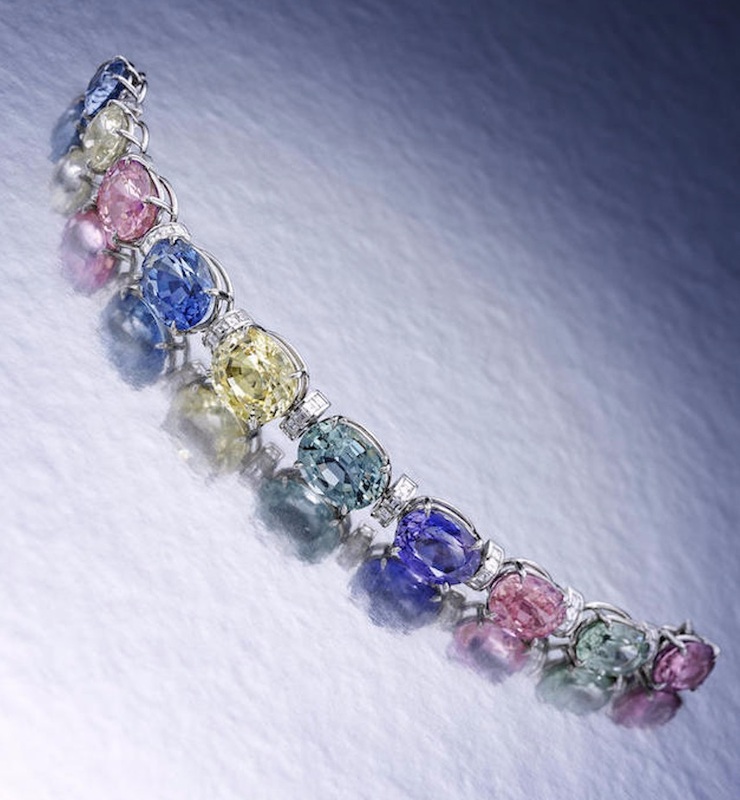 Fine Rachael Sarc jewelry review by Diamonds In The Library. 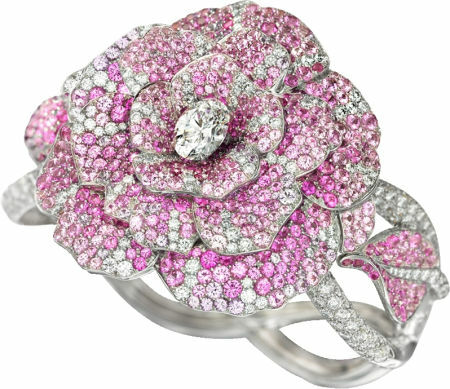 Some of the best jewelry articles from February and the beginning of March. Informative article by Jewels du Jour. 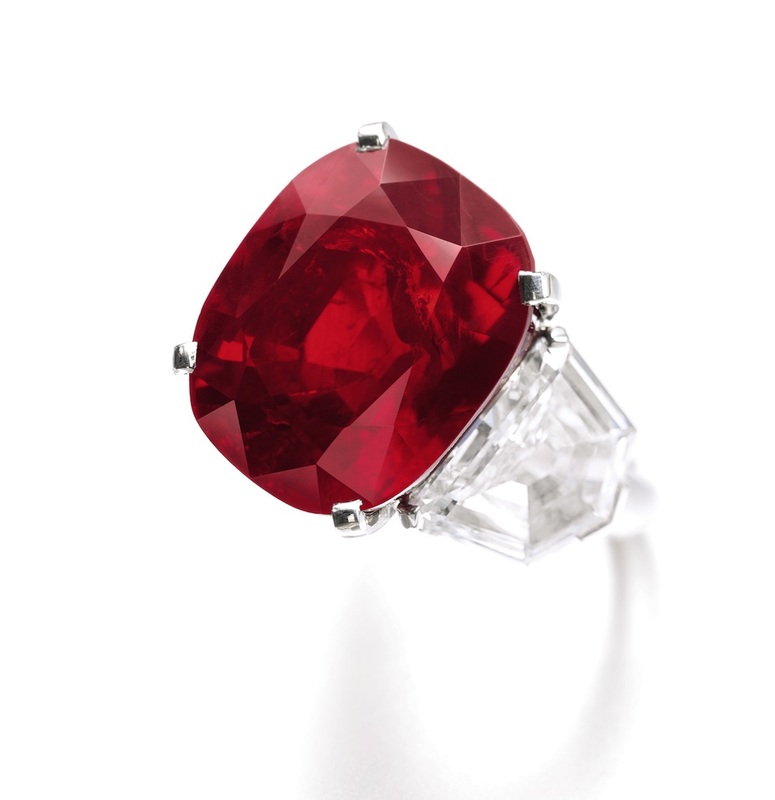 About the future Sotheby’s auction: one of a kind jewels and gorgeous jewelry designs. 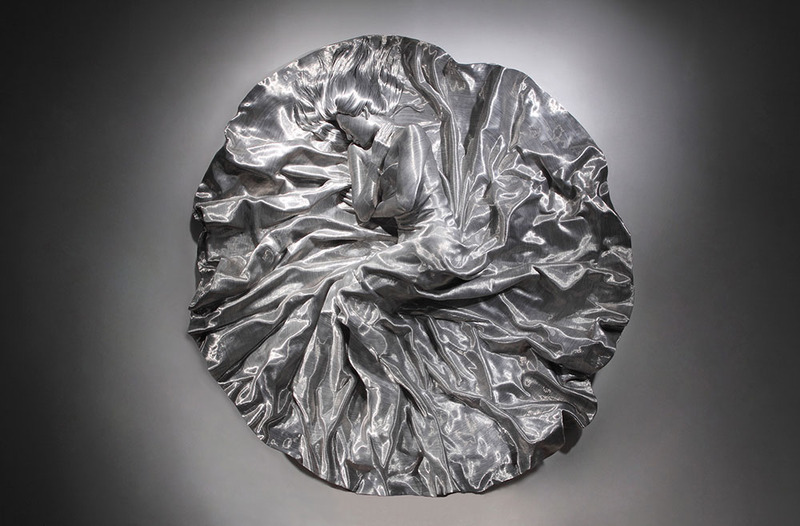 A must see article – Maastricht becomes the capital of art. 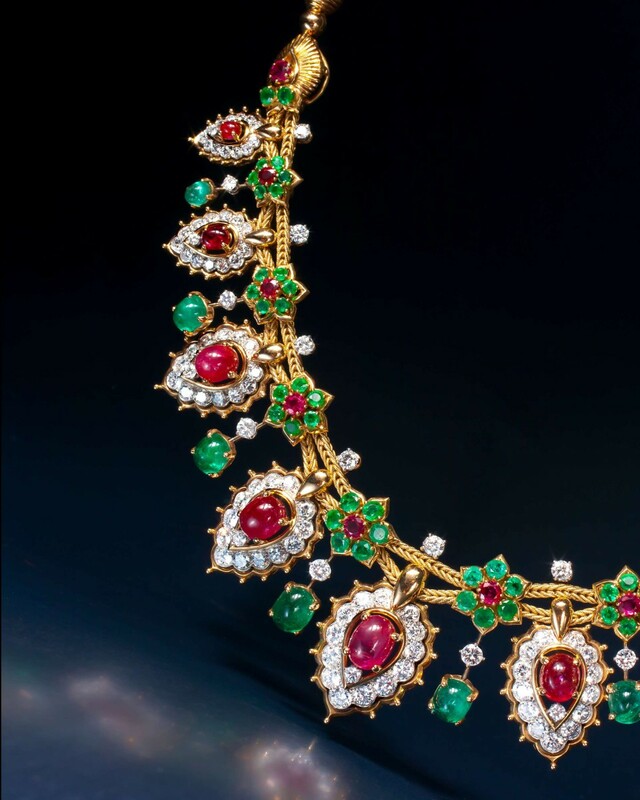 Van Cleef & Arpels Necklace – 18kt. 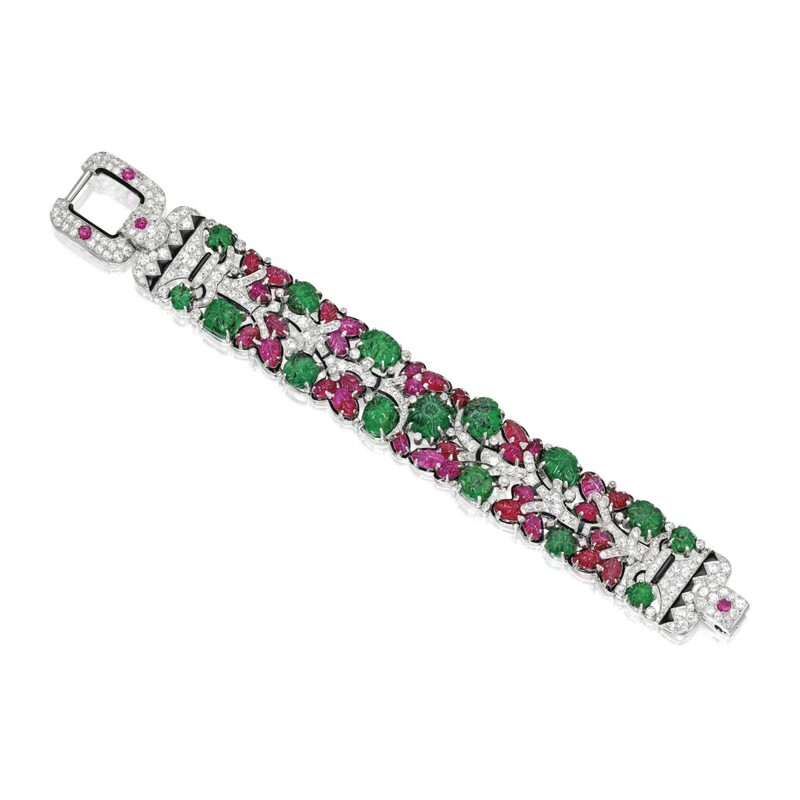 gold, platinum, emerald, rubies and diamonds. Links to some of her red carpet masterpieces. See some of the best jewels with pearls and diamonds. Fine article about the red carpet ladies and their jewelry choices. This is the first number of a weekly newsletter that is proposing to feed you with some of the latest articles in the jewelry domain. 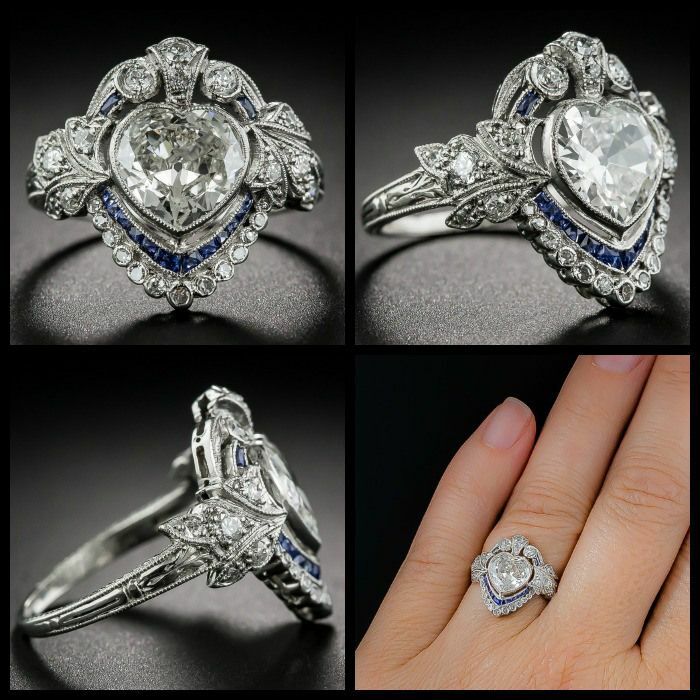 Find out what jewels Alex Cooper Auctions have to put for show and sale on February 5th, 2015. 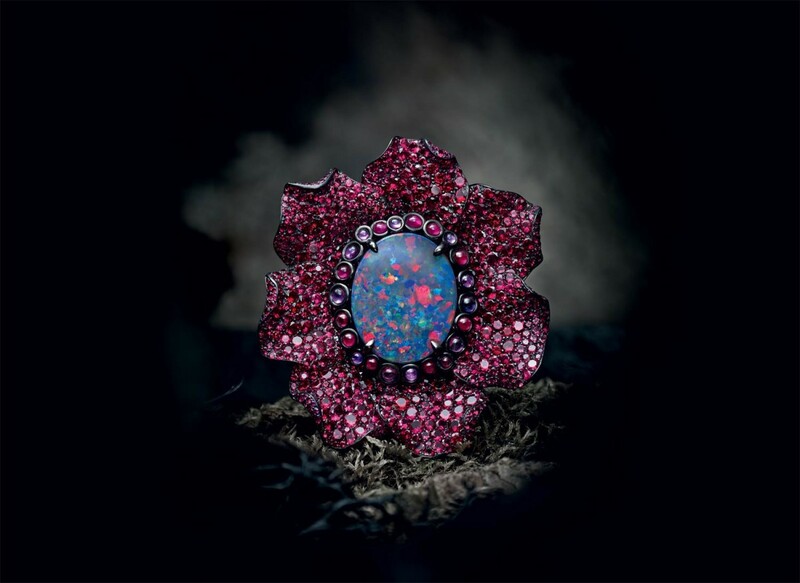 See rare and unique jewels present at this exhibition. About the third largest auction house in the world and their treasure. 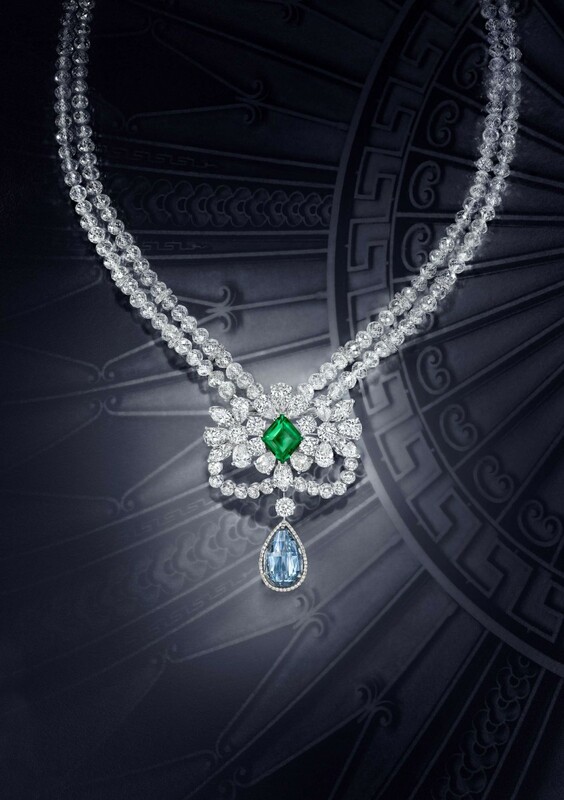 Visit the home of antique jewelry. 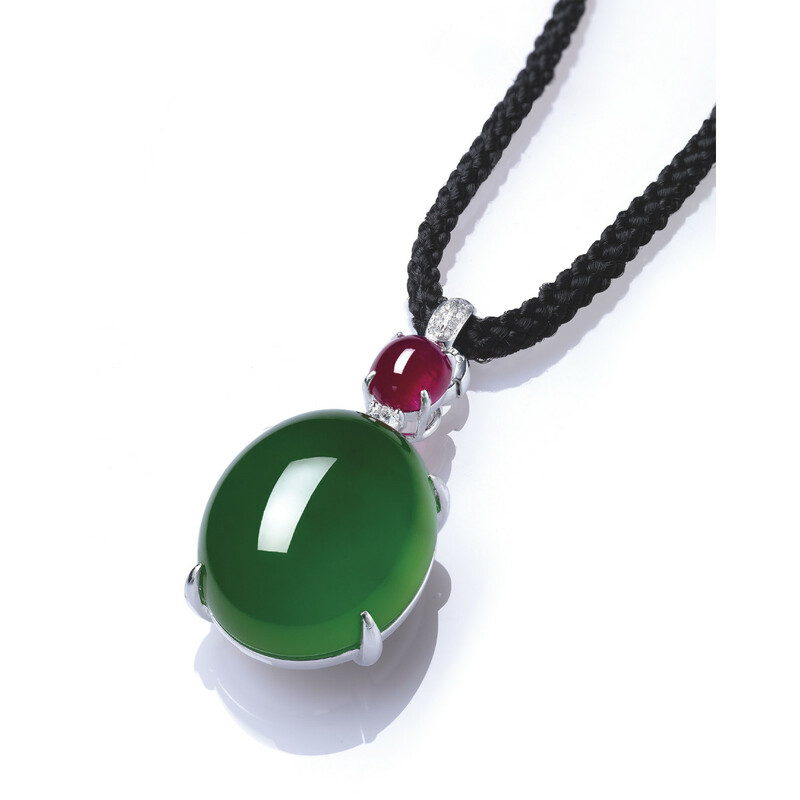 See some of the magnificent jewels present here and find out how the business started. See some fine brooches for men and follow the links for more. Find out more about the jewelry choices made by the actresses at SAG Awards. 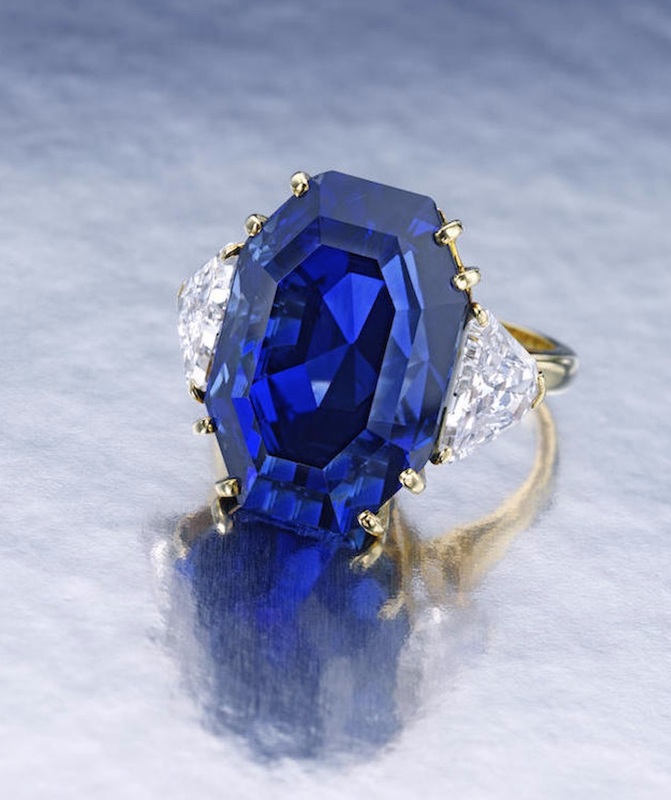 Fine article about a fabulous ring recently sold by Lang Antique. 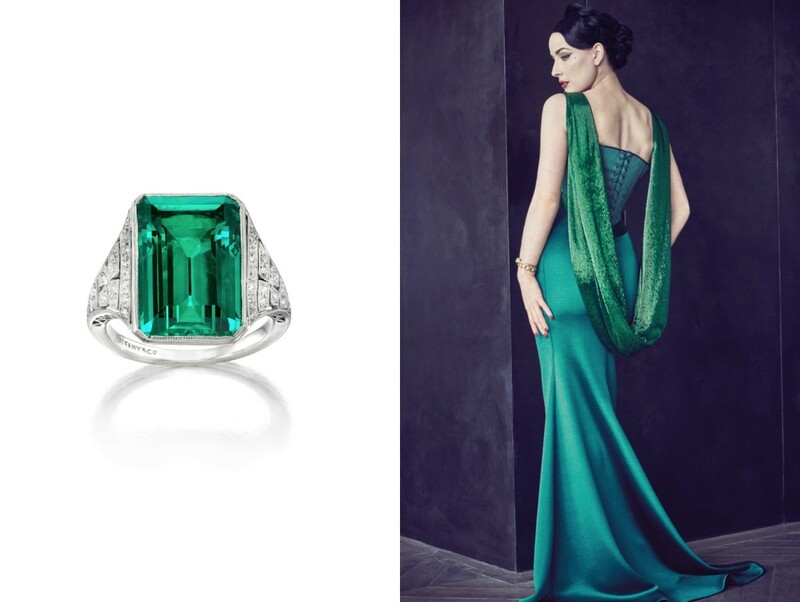 For the end see the best places to shop online for jewellery recommended by Gem-A-Porter. I hope you enjoy it. 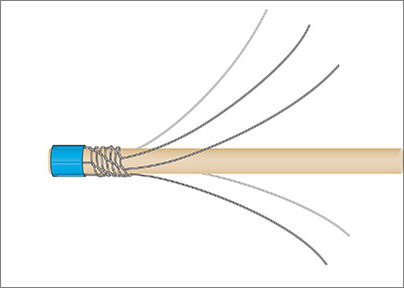 See you next week with the latest and hottest findings. Time for my fourth “Chainmaille and Wire Jewelry” monthly newsletter – and this month comes with some great finds. Free Jewellery Tutorial by cueKat – how to make a wire wrapped pendant with beads. Latasti Model – nice chainmaille model by Nárrína. Five-strand spiral braid necklace – how to make a spiral wire wrapped necklace with end caps and S-hook clasp. Viperscale Tutorial – learn to make an interesting chainmaille weave. If you missed last months newsletter, check it out here.